30 Hours of Phish to Celebrate 30 Years of Phish - trendistic.com: ever tried. ever failed. no matter. try again. fail again. fail better. 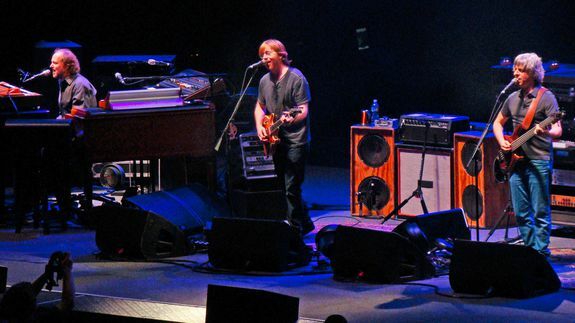 On this date in 1983, Trey Anastasio got together with some friends and formed a little band called Phish.